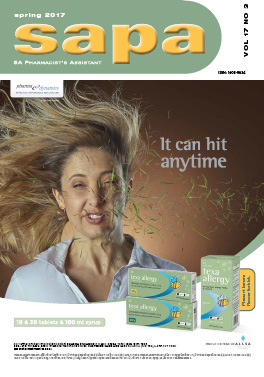 Seasonal allergies: nothing to sneeze at! Lose the allergy, not your alertness! Eye care – infection or allergy?